Did you make chocolates yesterday? 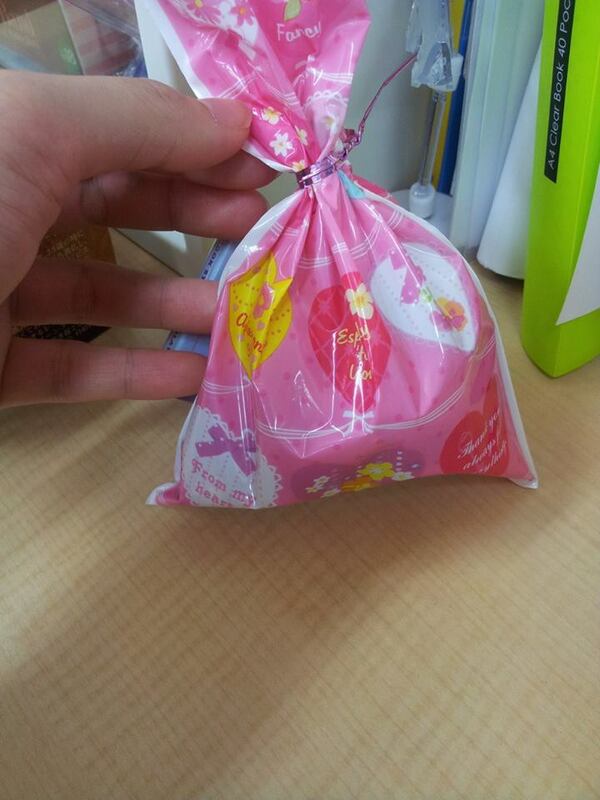 One of my former student gave a pack of homemade cookies and chocolates to me. Thanks Mei-mei! Oh and yesterday was crazy, it was snowing!! Did you get to play with your friends in the snow? 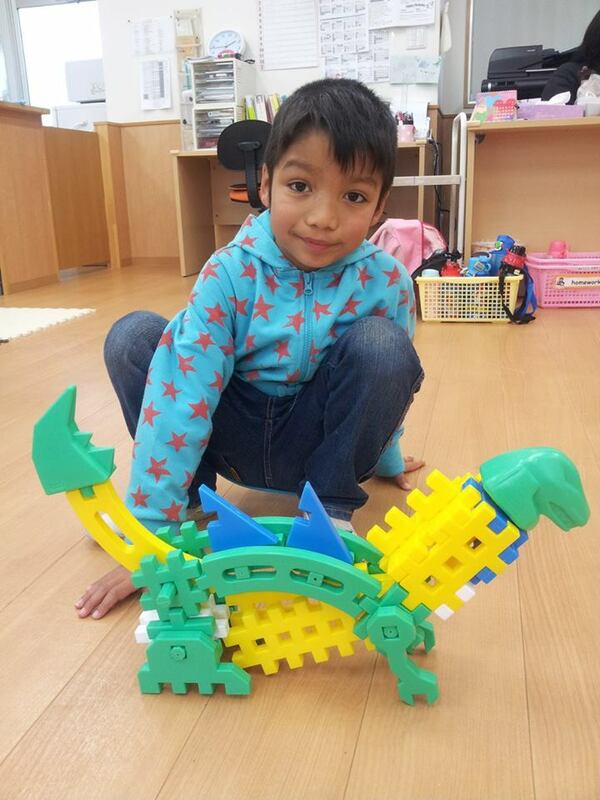 So during playtime, one of the students made a dinosaur out of blocks.